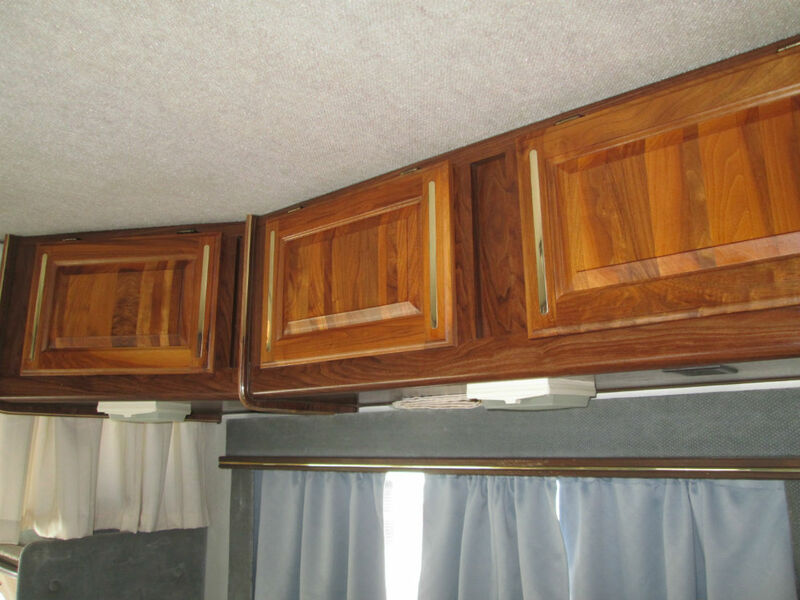 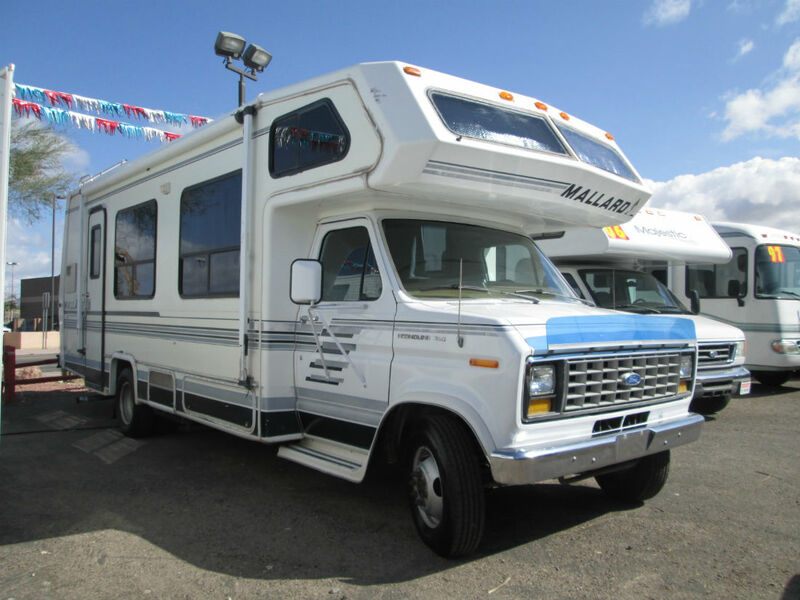 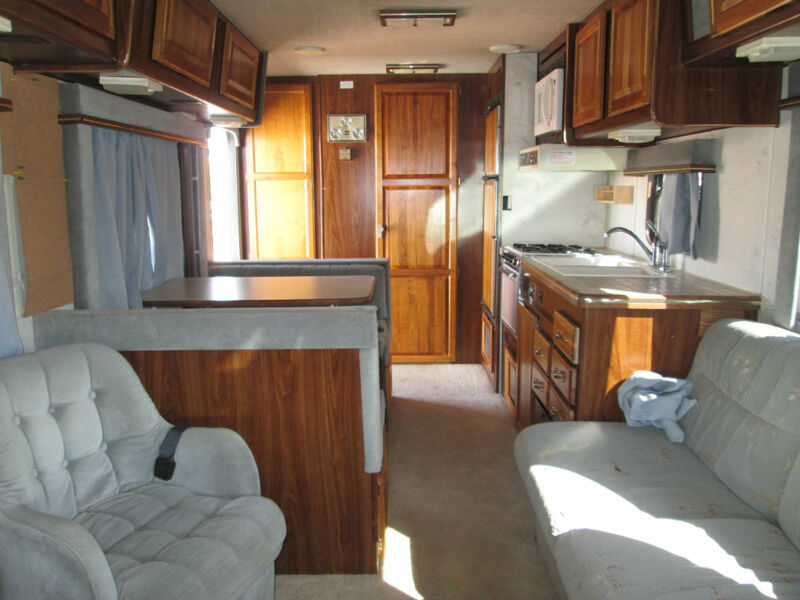 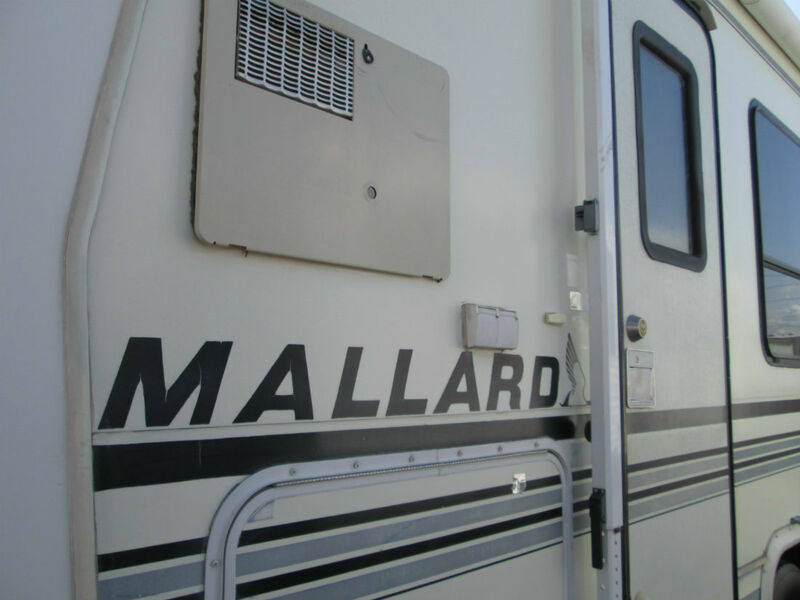 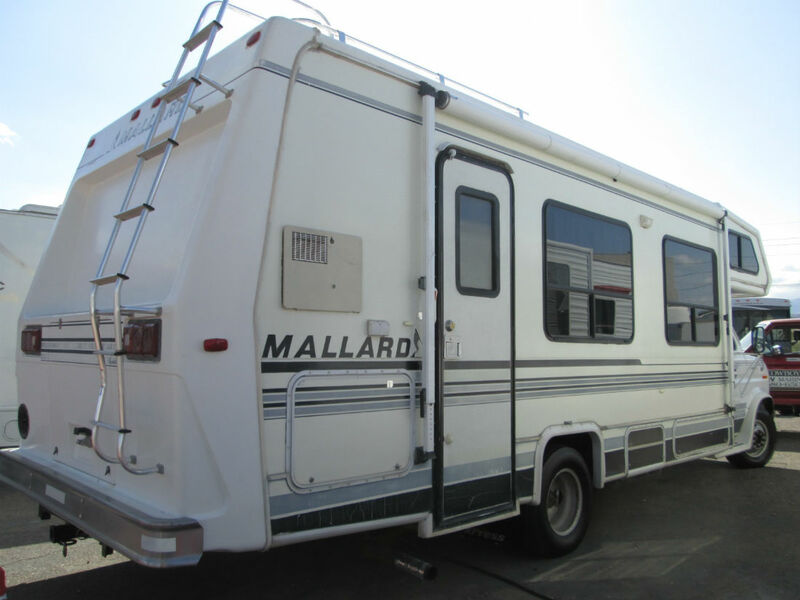 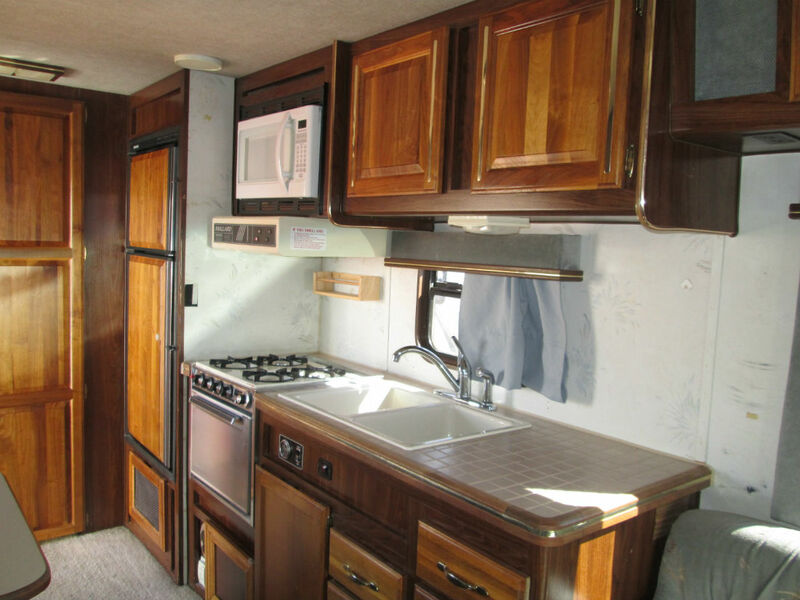 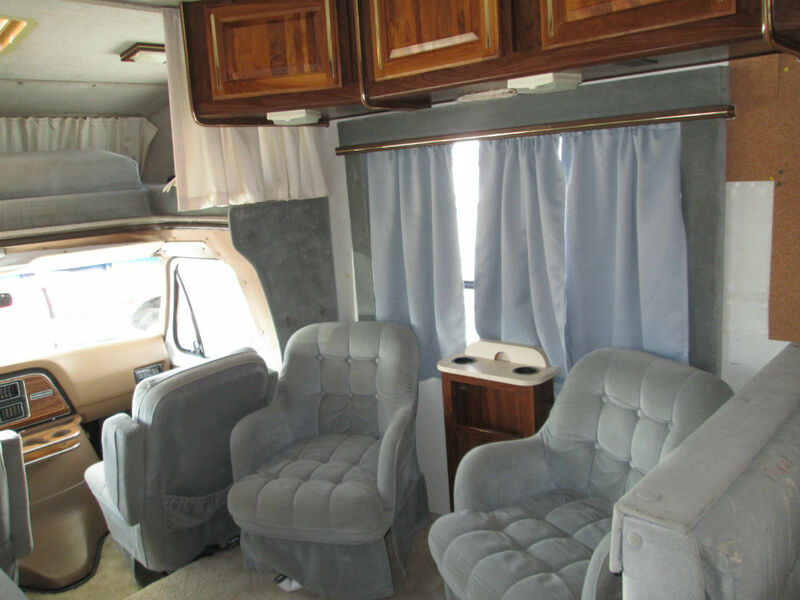 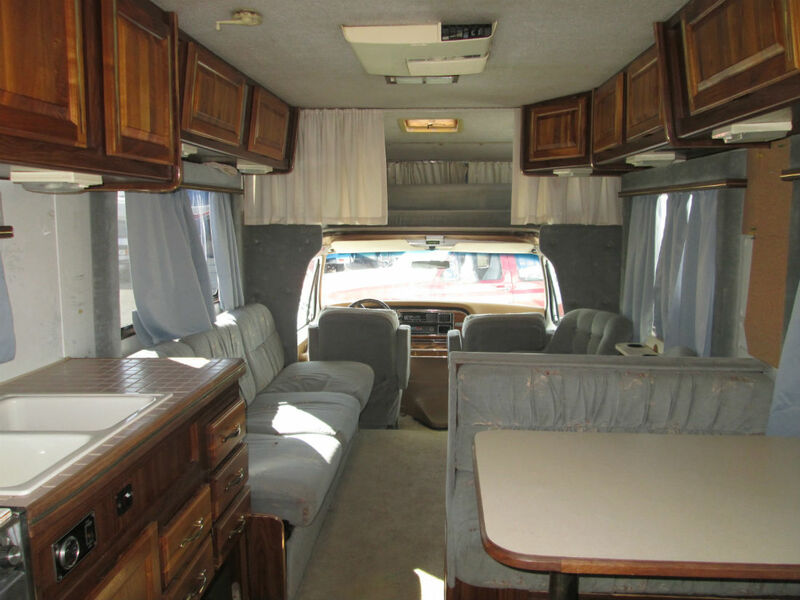 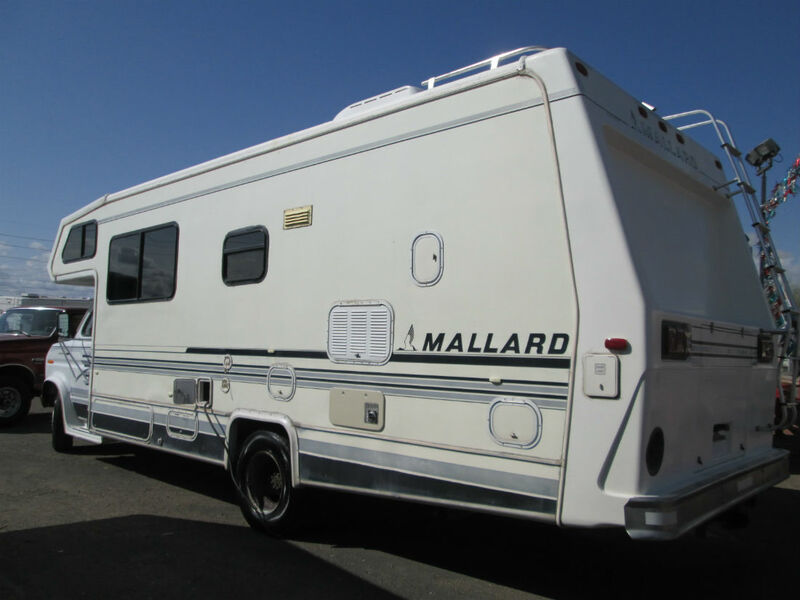 Looking for an affordable Class C motorhome with a guarantee that all major appliances have been checked out along with a safety check from an A+ BBB rated dealership?? 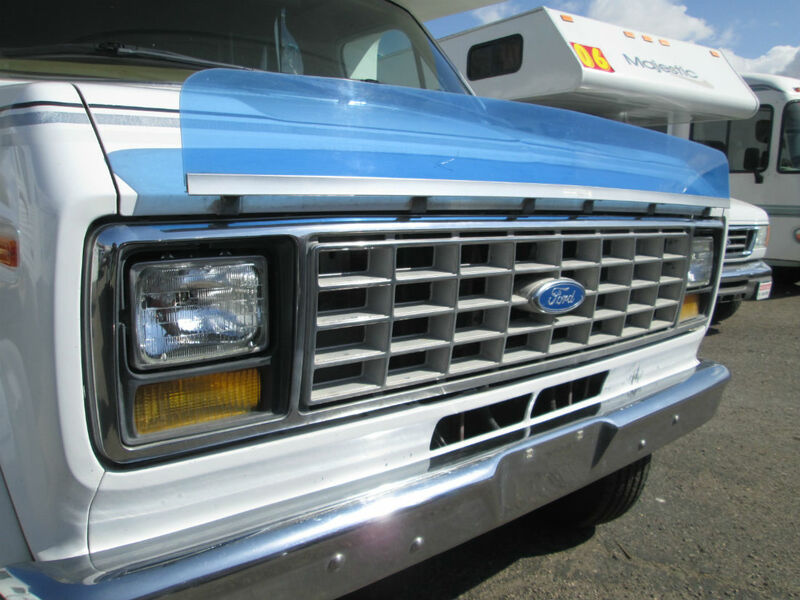 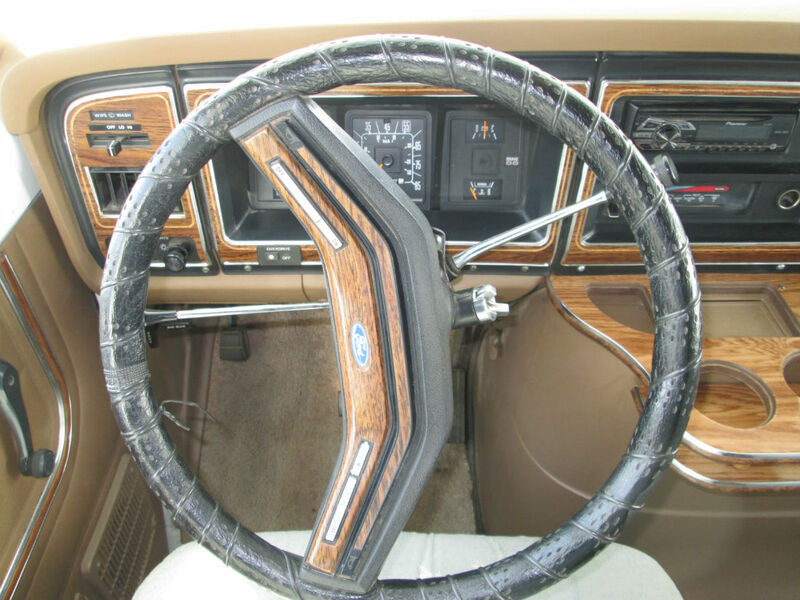 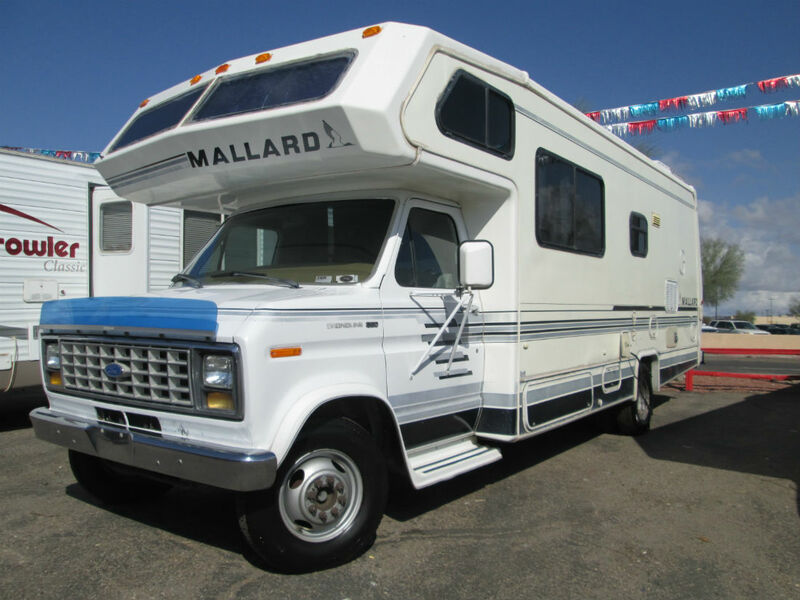 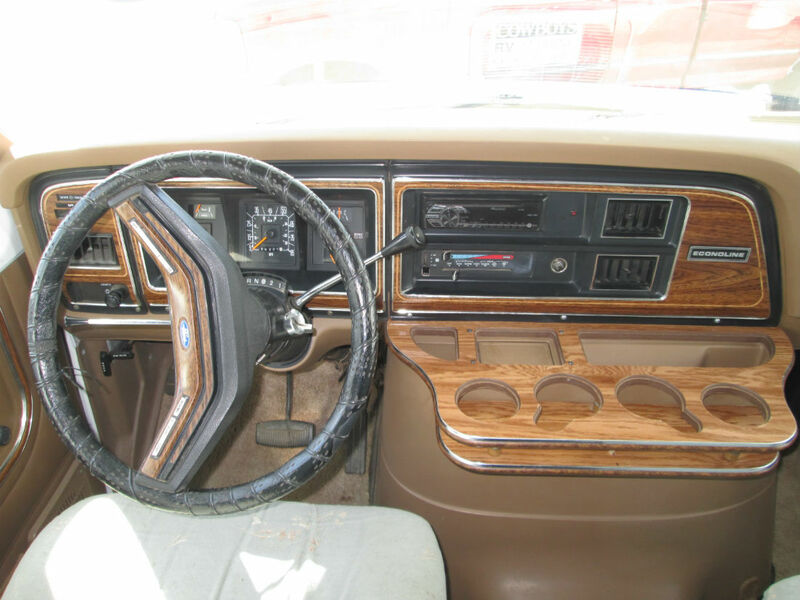 If so, look no further…and only 94k miles on this 7.5ltr 460 Ford motor! 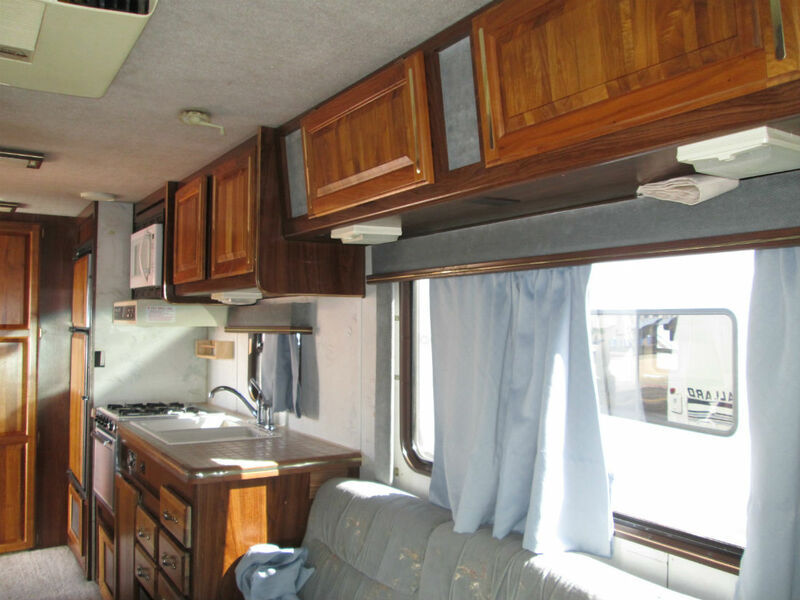 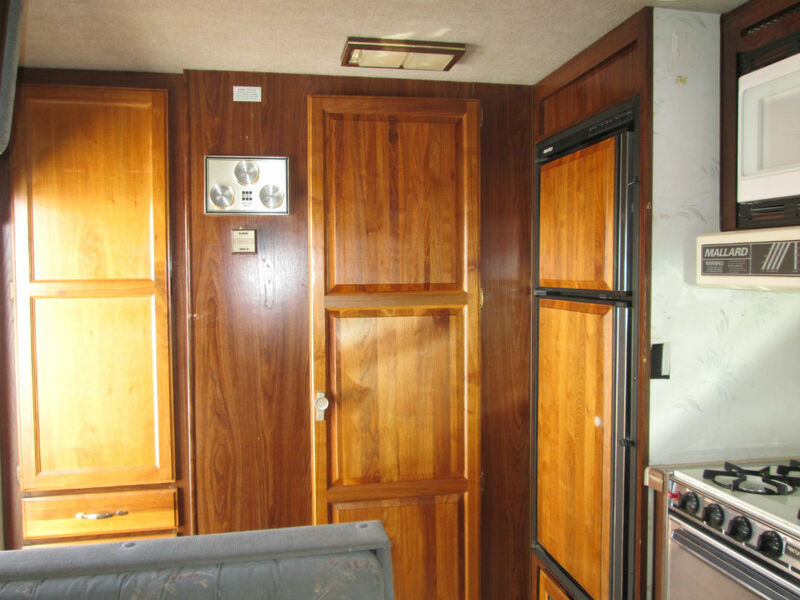 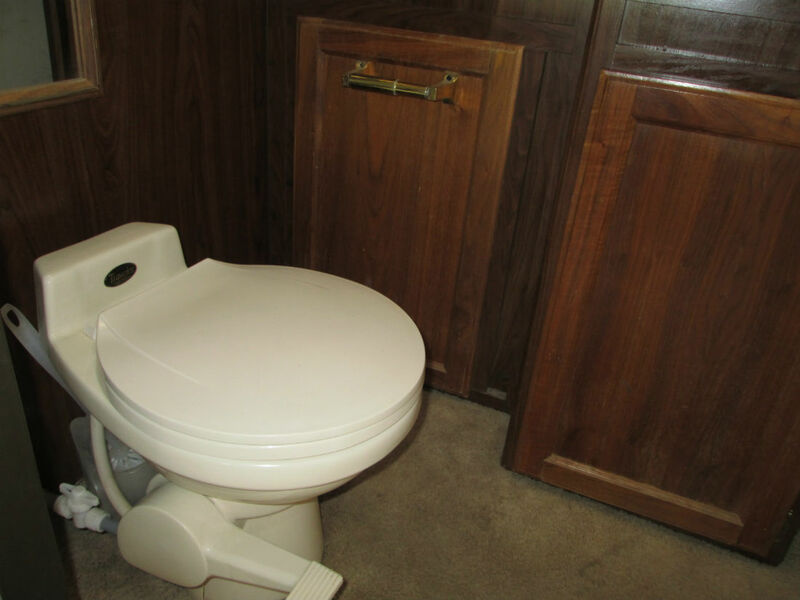 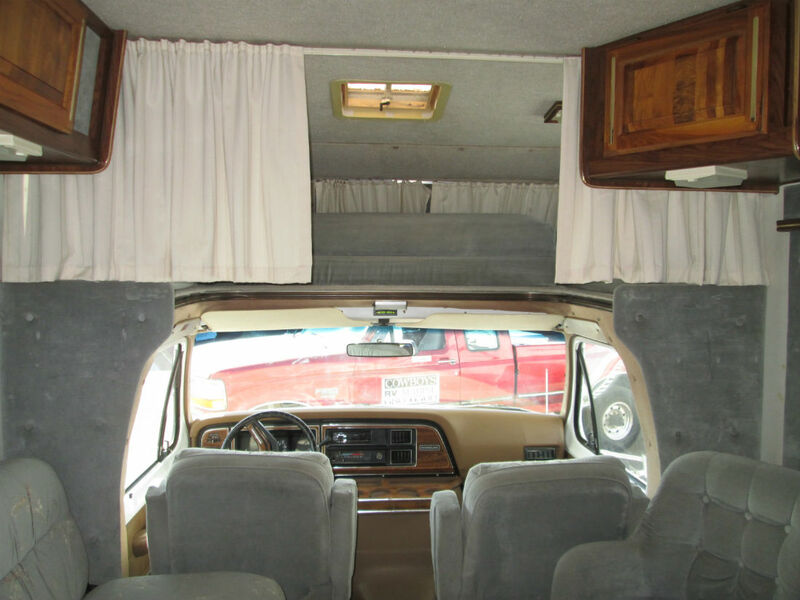 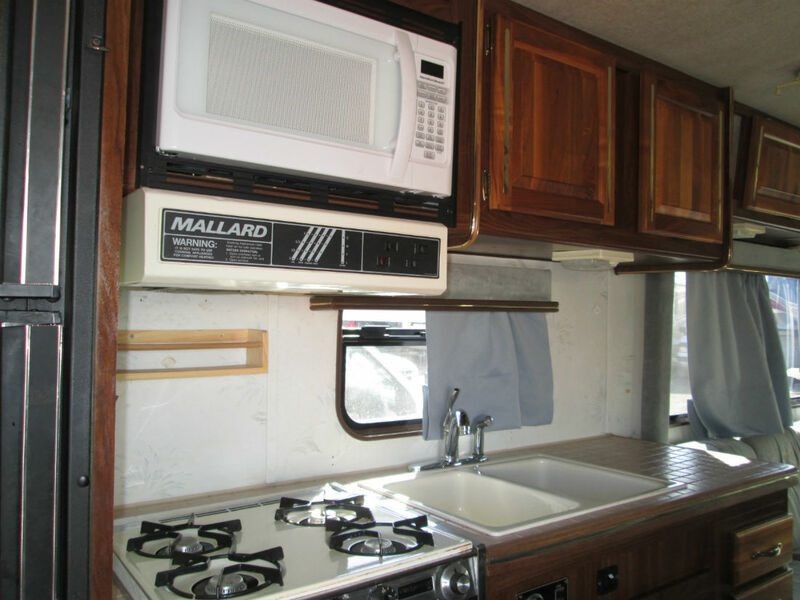 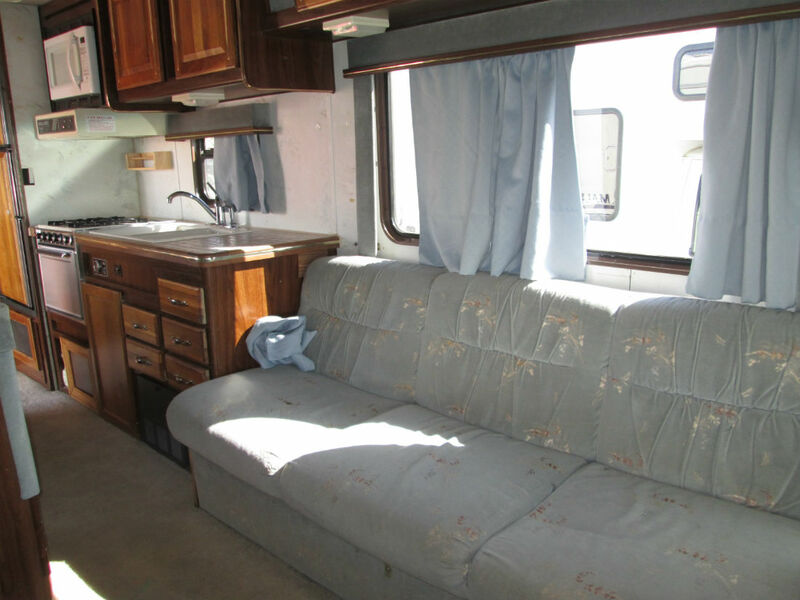 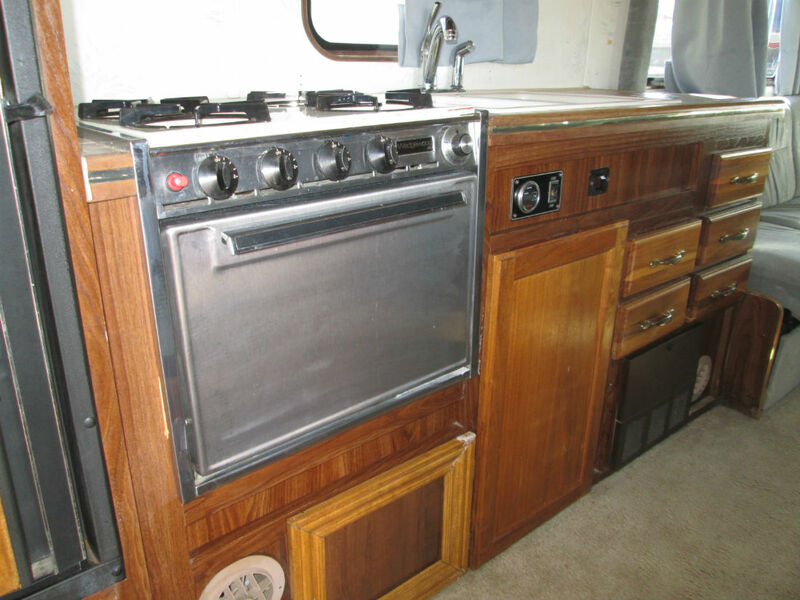 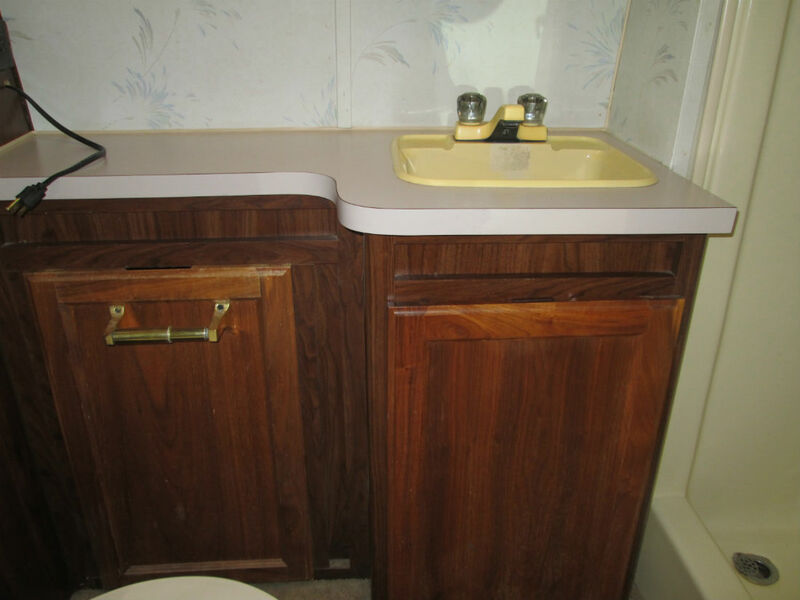 Sleeps 6, microwave, 4-burner stove, oven, 2 plush chairs, large rear bathroom, awning, spare tire, Onan generator and more! 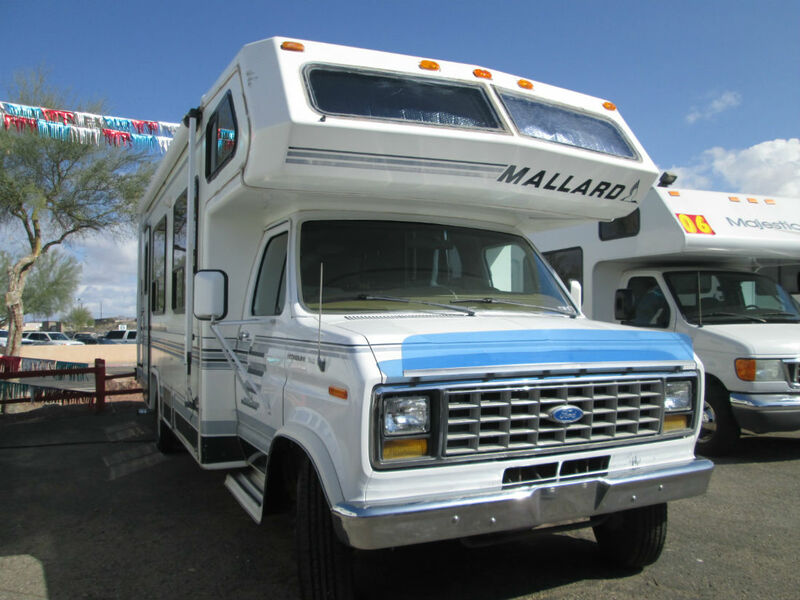 Test drive it today at your friendly Cowboys RV Mart!